I am working on the Enterprise Search so recently I got the requirement that I need to crawl the data from the CRM 2011. So for that I need to create the BDCM file. I goggled it and finally got the post on the MSDN “Source Code from my TechEd OSP309 Session” and start working on it. I did all the steps then I got the nasty error. Tried to degug the code the inner exception was “Error: An unsecured or incorrectly secured fault was received from the other party”. This utility help you to update the webpart properties without modify the page manually. This script reads the data from the xml configuration and update page webpart property. To update the file we need the page name and webart id all this type of configuration store in the confg.xml file. Below is the updated code. Note: There is only one Manuel step that is you need to find the site pages as well as get the Ids of the webpart that need to modify the property. This current example only modifies the Title and Xsllink of the webpart. 1. More than one site can webpart can be modified by this script. Overview: This post helps to implement the Telerik controls in SharePoint 2010. At the end of this post you will find the source code. Some of the new feature comes with the new version of the SharePoint 2013 version as compare with the 2010. But some of the minor changes in the UI as well as the look and feel. So I am going to show you some of the new UI feature that is in SharePoint 2013 beta version may be these UI feature still with it and removed when 2013 will released. 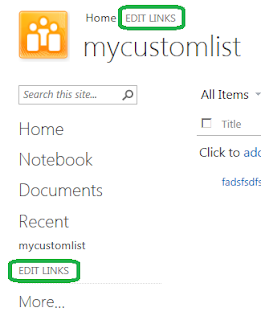 Some the silent UI feature in the SharePoint 2013 beta You will change the left & top navigation from home page without going to the site settings. Intelligent window during add new user SharePoint group. 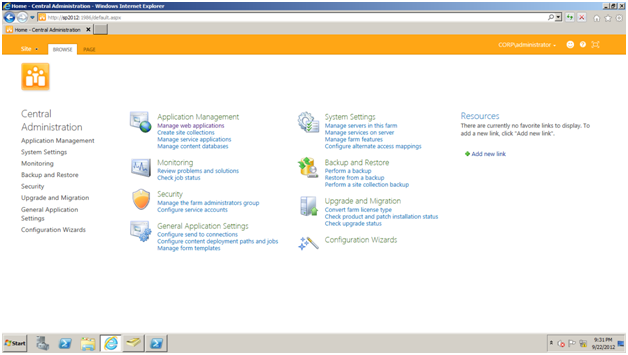 I have taken the screen shot of the SharePoint 2013 Central Admin pages. All options are the same apart from the some of the application services new introduced some of the services are remove from the SharePoint 2013 example the Analytically service is not a part of the SharePoint 2013 beta version. During installing the SharePoint 2013 beta I am stuck while installer asked for product key so here is the SharePoint 2013 beta product key. 1. Include the following lines in at the top of the JS file.